We invite you to pursue a career with Mosaica Education! Mosaica schools offer an exciting learning community committed to excellence. The success of our schools are a result of our dedicated students, parents, teachers, staff and administration who work together to ensure individual student achievement in the classroom. Our school leaders and teachers have a dynamic opportunity to help change the educational outcome for students across the globe. We are seeking educational professionals and leaders that share Mosaica’s mission to provide students a content-rich, academically challenging education in a safe, nurturing environment. Our longer school day hours and an extended school year affords students extra time to master language arts, science and math learning objectives. Additionally, our Paragon™ curriculum integrates the use of literature, drama, art, and music to allow students to experience history and world cultures. It is unsurpassed in its use of internationally recognized core subject integration. 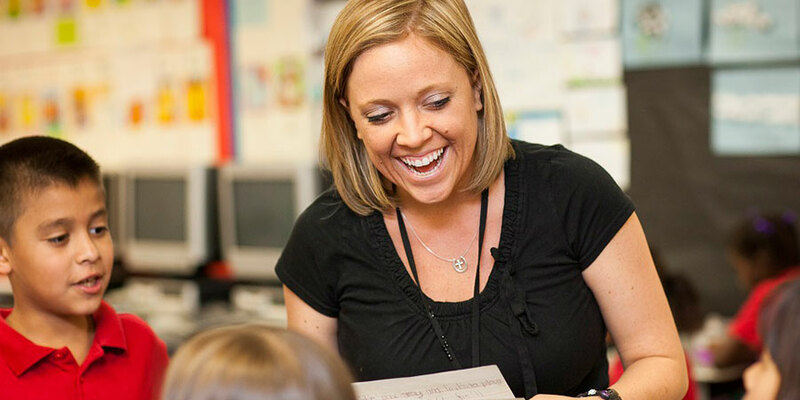 We invite you to join our team of educators who positively impacts students, families and communities through education reform. 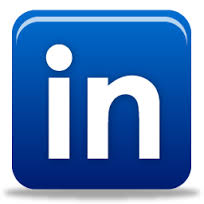 Follow Mosaica Education on LinkedIn for company updates and more information on current openings!